Apply for a Canon Compact-Servo CN-E18-80mm w/ Servo Unit lease: 1.99% & 0% Interest Lease Program. Canon ITCG, in partnership with Canon Financial Services, Inc. is offering 1.99% financing for 36 months and 0% for 24 month leases. 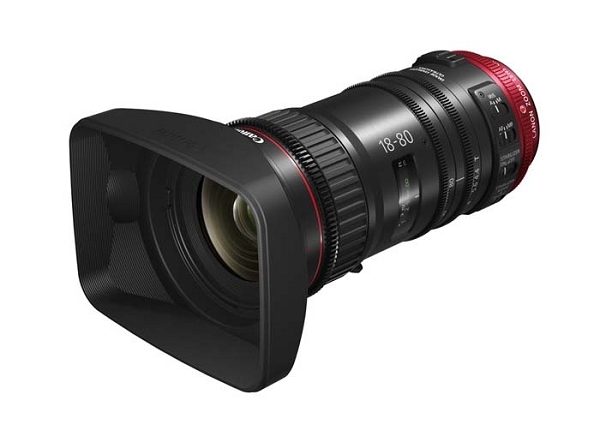 Canon’s first lens in their Compact-Servo line, the 18-80mm T4.4 EF-Mount lens, was developed with full external servo control and is the first Cinema lens that incorporates both an Image Stabilization and Auto-Focus function. Using the ZSG-C10 grip included in this bundle, operators can control the zoom, focus, and iris/aperture. 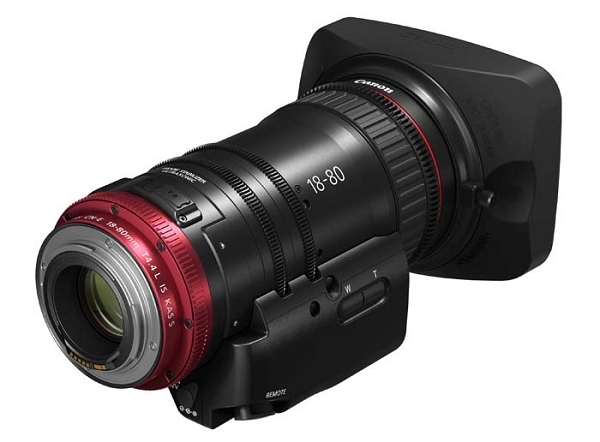 The CN-E18-80mm is both an ENG-style lens and 4K ready – with a high optical resolution and support for Super 35 large-format cameras. At only 2.7lbs, “compact” is almost an understatement for a lens that features a 4.4x zoom magnification, a focal length range of 18-80mm, and a 180 degree smooth rotating focus ring. 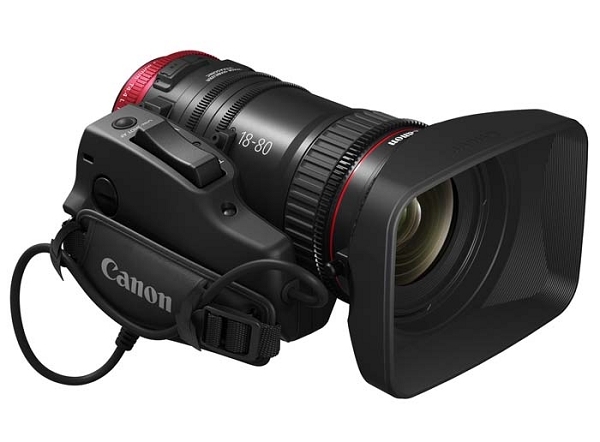 *These functions are enabled with compatible EF-mount camera models only, including Canon's Cinema EOS C300 Mark II and EOS C100 Mark II.